Continue from my High Tea Party with the Butterflies, here is a post dedicated for those who wanted to start a blog easily. You need not to worry about installing widgets and designs for your blog, all you need to do is sit back and relax, let the professionals do their works. Now, who is facing troubles on setting up a WordPress blog? I knew setting up a WordPress blog is difficult because you will need to understand quite a lot of technical terms in order for you to successfully set up a blog. 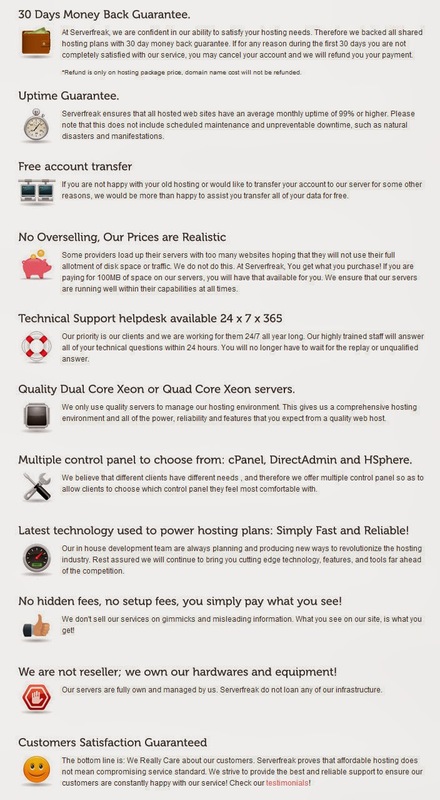 Firstly, you will need to get a hosting server and MSYQL database for your information. Next, you will have to install WordPress and start your blogging journey. But beforehand, you might want to find a suitable templates and different widgets to enhance your blog. I've tried all these steps above and trust me, it was not easy, especially if you are not familiar with technical stuffs. ServerFreak understands not everyone knows to setup a WordPress blog so they introduces a package for the beginners in the blogging world. WordPress Easy Setup Package is only priced at RM280 for the first year + FREE Domain Name of your choice. The following year for renewal fee is lesser which is only RM198 per year. Some web hosting service doesn't provide after sale services and that might cause one to stop blogging because lack of guidance. Unlike any other web hosting service in the market, ServerFreak introduces this package to ease people who has the passion to start blogging with a well prepared blog. FREE 1 template fully setup with basic widgets. You need not to worry where and how to get widgets such as social media buttons. 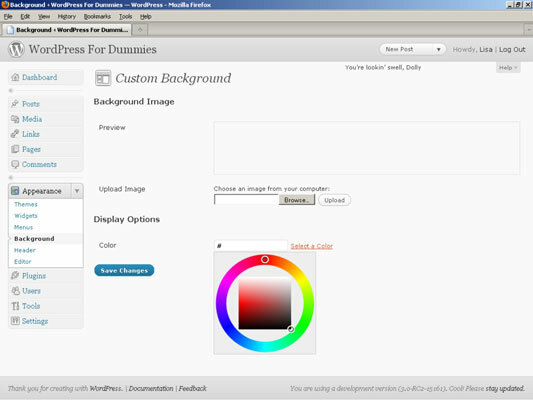 Choose your favourite template and they will install that to your blog. 24/7 Technical Assistance. Email the technical team anytime anywhere and they will asist you to solve your problems. 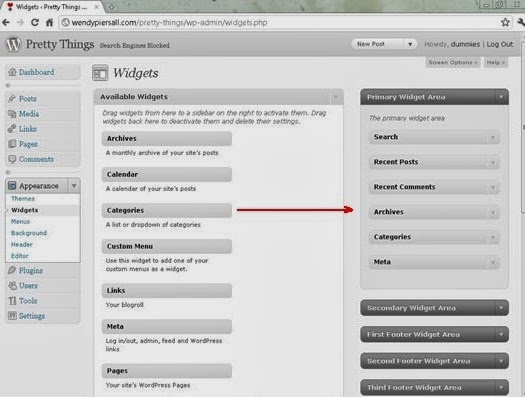 Drag widgets to your sidebar and drop them into place. Rearrange them and the changes will be automatically applied to your blog sidebar. Now another important element to have your blog looks interesting is the blog skin. Your blog doesn't need to be well designed but do keep in mind, simple and clean is the way for the blog to look pretty. You can enhance your blog by customizing the header and background image in order for your reader to remember you easily. Header symbolizes your blog identity hence, it is advisable for you to design a header that represents yourself. 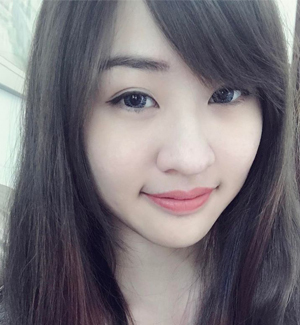 How to Customize Header Image? Click on "Appearance" and click "Header"
How to Change Background Image / Color? Click on "Appearance" and click "Background" / "Theme Options"
You have a new background! So what say you? Are you ready to venture into the blogging world? Are you ready to rock your way with blogging? If you are, start to blog now! Just blog on anything, whether your lifestyle or something nice you would like to share with your friends. Who knows? One day, you might be able to find out your true passion towards blogging. P/S: Remember to find out what's happening on High Tea Party with the Butterfly Project Malaysia HERE.